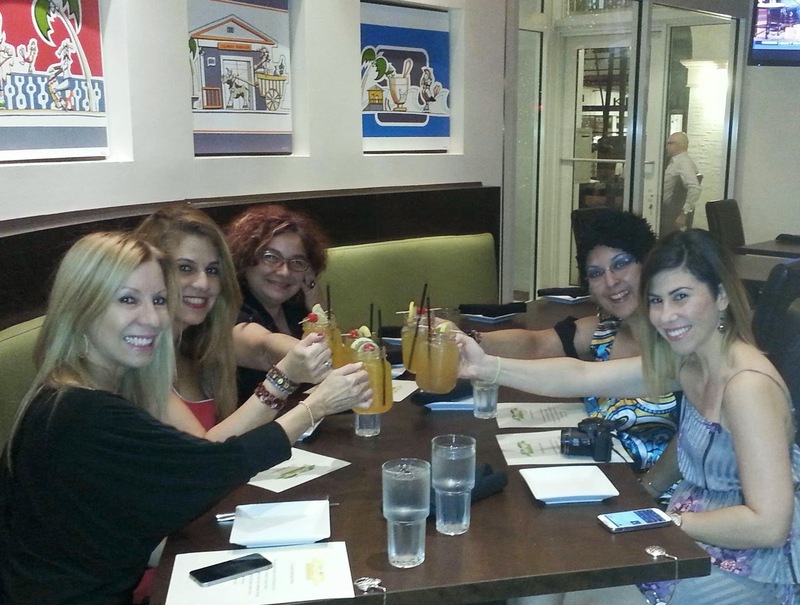 BB was invited to conocer Casa Mofongo Latin Grill in Coral Gables. A post was not mandated, but after the evenings trato Babushka couldn't help but comment and share. This is 100% Babushka, but I'm sure the others opinions are not far from mine. 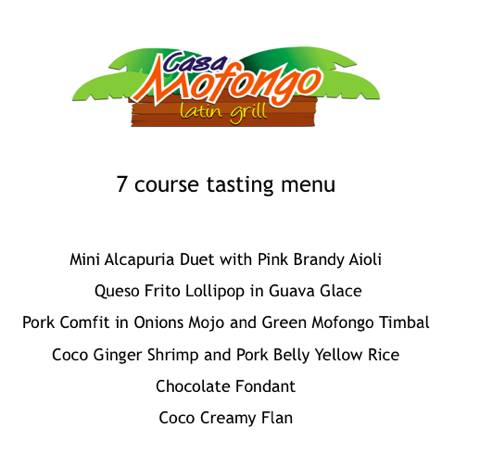 Now you may think Comfort Food & Caché shouldn't go in the same sentence, but Casa Mofongo Latin Grill is just that. 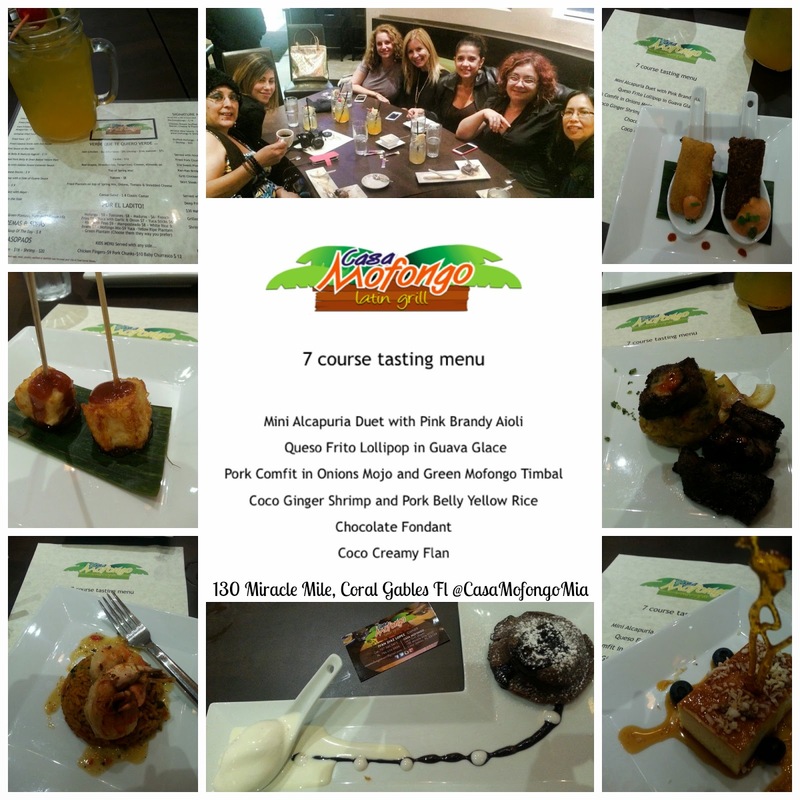 While driving me home (thanks again mujer), bloguera friend Farah Mesa was commenting on the nice way they took traditional Puerto Rican foods and made them upscale, while still maintaining the basic taste and essence of the original. But Babushka's pulling a BB and starting at the end, let's start from el comienzo shall we? +Veronica Cervera , y being no dummy said Si! of course. Quee? BB pass up free food??? JU SO FONII!!! Besides that, Lynn is Puerto Rican and Vero a food blogger, so Babushka knew the odds of it being an excellent dinner were very good. Believe it or not, Babushka was one of the first to arrive, y eso que I was traveling via bus! Miracle Mile, always stylish, was decked out in Holiday Splendor and was even more llamativo, lively, and bella than usual. Arriving at Casa Mofongo, delighted by the decor and service. Oh si, SERVICIO. 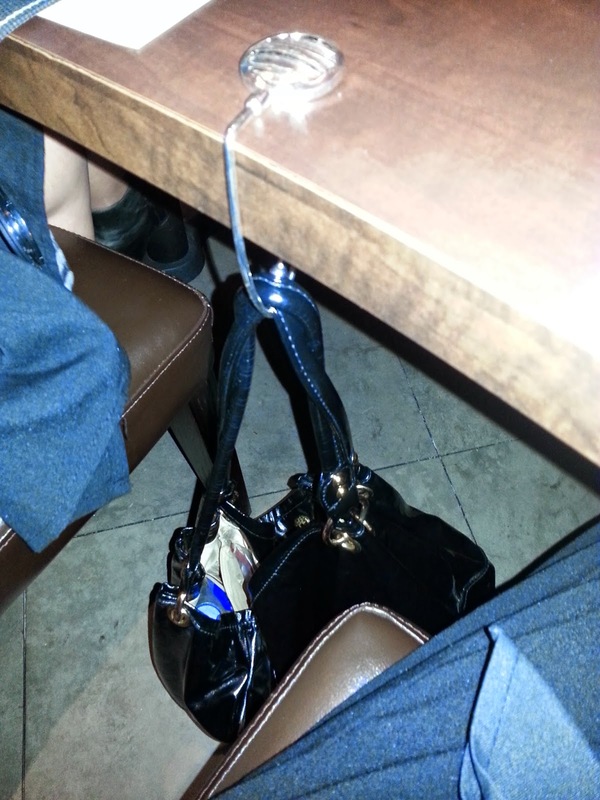 The First thing (besides the Bievenido and smile) they set up is a purse holder for you. but that was definitivamente an unexpected and much appreciated detalle. The Second thing was a KILLER tropical Sangria. 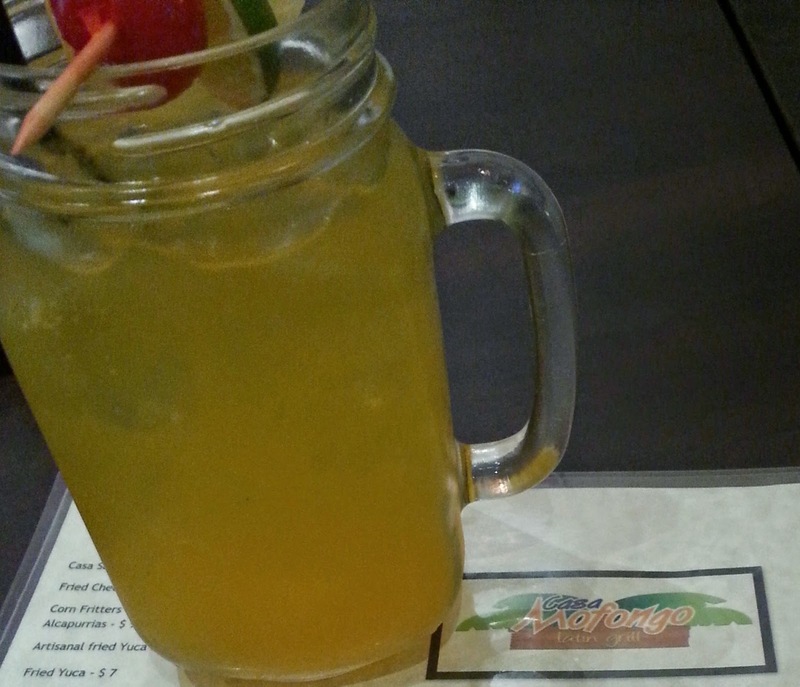 Babushka couldn't decide between the Mango Sangria O el de Kiwi. In the end, Kiwi was kickin' !! And then the 7 course meal. They took the typical and made it tantalizing. Mainstream Puerto Rican foods made magical with special combinations, sauces and a touch of the sublime. Perfecto to make it "cuisine" without losing its humble beginnings. A closeup of the menu we enjoyed. Closeups of the food- you'll want those in person. So was the dinner excellent?? Oh si and Oh Yeah!!! A hidden gem on Miracle Mile, BB hopes that after this post it's discovered by many. Y para ayudar en eso, and to help that along, here's a dinner for 2 giveaway. Go to Babushka's Feibu Page, and under "Giveaway" is the contest. Enjoy yourselves Beautifuls, but make sure you had a light lunch.